With the end of May now here, we have not been expecting brisk numbers from across the industry due to the relatively short bursts of volatility that dominated the month. 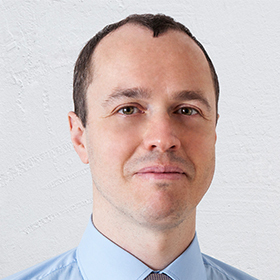 Aside from the British pound that has been driving the nerves of traders with wild swings in both directions, and the occasional ordinary euro drop against the U.S. dollar, currency markets activity in May was subdued. In the aftermath of one of the quietest months since the beginning of the year we wouldn’t be expecting major news when it comes to the volumes of ECNs that are reporting their numbers on a daily basis. 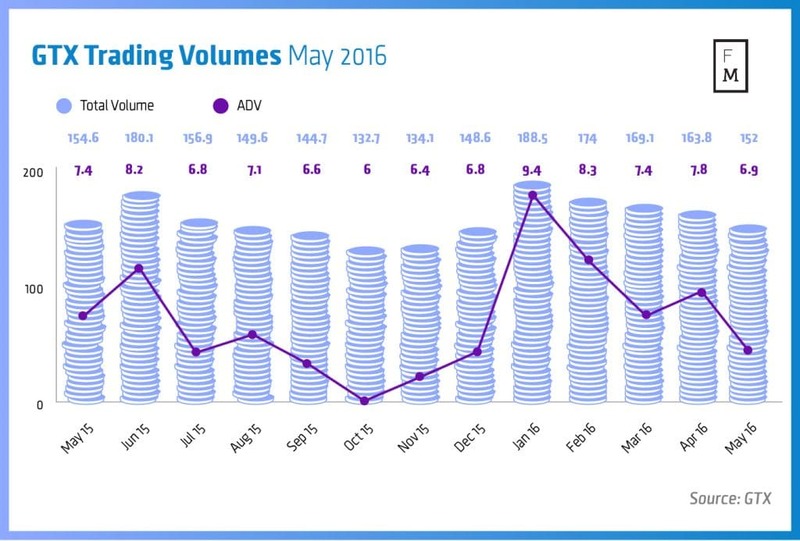 The numbers of Fastmatch for last month however delivered a surprise increase which bucked the trend. 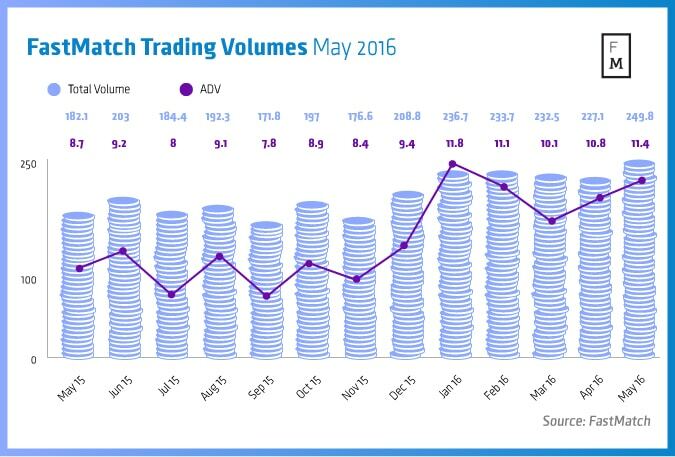 Average daily volumes at Fastmatch have increased by 5 per cent when compared to the previous month to $11.4 billion daily. Looking at the total figures, the numbers were even more impressive, growing by 10 per cent to a total of $249.8 billion for the month of May. The numbers are also higher when compared to May 2015 by over 37 per cent. The figures sharply contrast with the rest of the industry as we shall see below (and most likely this trend will continue in the coming days as all venues report their figures). The aggressive efforts which Fastmatch embarked on in recent months which included price cuts, symmetrical last look requirements for liquidity providers and the firm’s rapidly growing sales team are yielding results. 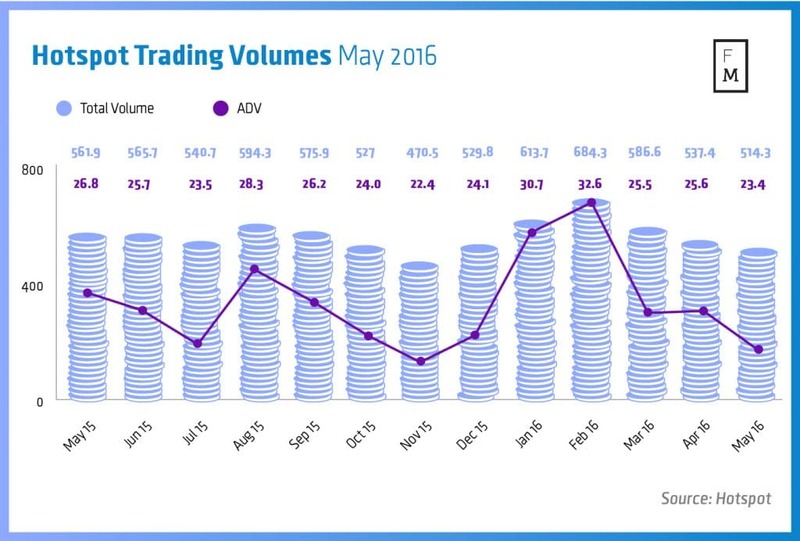 With GAIN Capital’s GTX venue reporting its daily figures in real time, the figures show that trading volumes declined in May by about 11 per cent to $6.9 billion daily. Looking at the total figures the numbers declined more modestly, by about 7 per cent, which leads to $151.5 billion in total. The figures are about flat year-on-year with the number estimated to be lower by merely 1.6 per cent when compared to May 2015. After the inclusion of the Swap Dealer facility of GTX, the numbers total to $214.6 billion for the month, which comes to about $9.8 billion daily. The numbers of GTX are the lowest since December 2015 and can also be attributed to a somewhat slower month due to the Memorial Day holiday, which yielded an average of about one third of the regular daily volume across all venues. Hotspot was not an exception from the broader trend with the company registering a decline in average daily volumes by 8.5 per cent to a total of $23.4 billion daily, which is the lowest number since November. Looking at the monthly total number, the figure stood at $514.3 billion, which is lower by 4.2 per cent when compared to April. The numbers at Hotspot have been in steady decline since February when the company registered its most robust figure in over a year. Looking at the year-on-year comparison, the figure stands lower by 8.4 per cent.